Vinyl Mender is the clear replacement for duct tape. 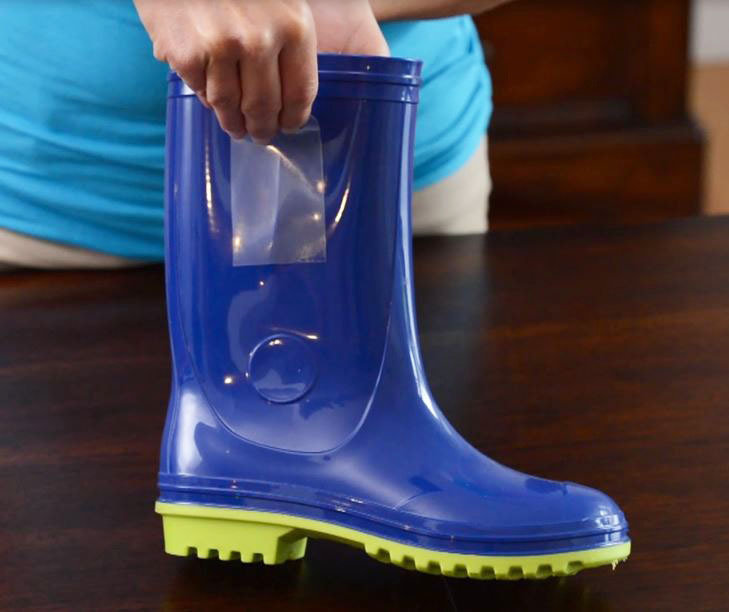 This powerful clear adhesive does not migrate or ooze thus reducing the possibility of a sticky or unsightly mess. It instantly seals seams, tears and pinholes, stops rips from spreading and acts as an abrasion-resistant shield on high-wear areas. 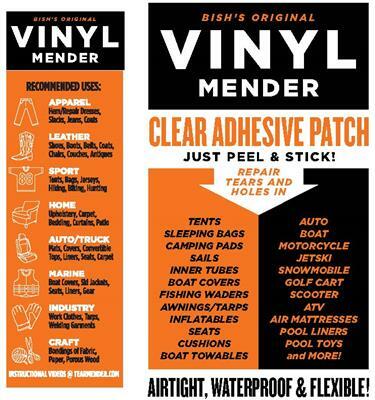 Use Vinyl Mender to patch and repair a variety of outdoor and indoor items including auto and RV seats and other smooth, non-porous fabrics, tents, tarps, ran gear, fishing waders and more. Includes 3 Vinyl Repair patches. 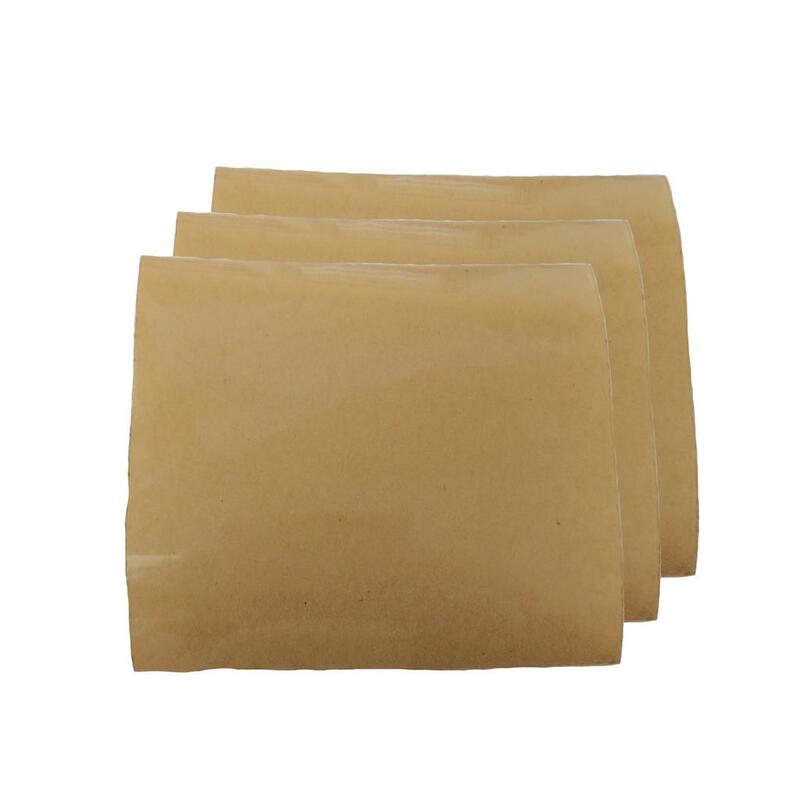 Vinyl Mender Clear Adhesive Patch uses Advanced Acrylic Adhesive Technology to repair Rips, Tears & Leaks in Vinyl & Fabric. It is the clear alternative to Duct Tape. 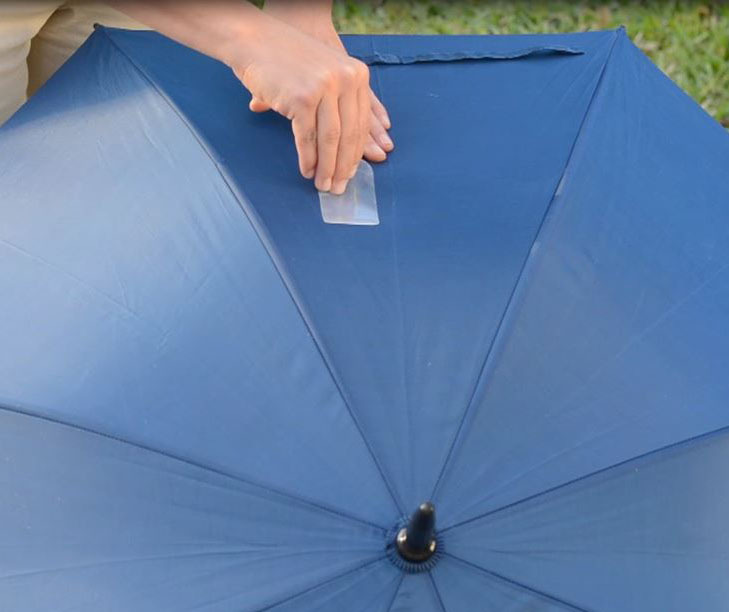 Use Vinyl Mender to patch and repair a variety of outdoor and indoor items including vinyl upholstery and smooth, non-porous fabrics, tents, tarps, rain gear, fishing waders and more.